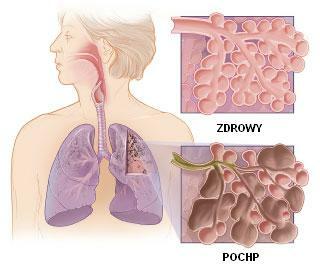 The pulmonary rehabilitation for treatment of COPD has multidisciplinary team and can consist of a physiatrist and pulmonologist; respiratory, physical, and occupational therapists; an exercise physiologist; a psychiatrist or psychologist; a social worker; a vocational counselor; and a dietitian. However, in the present fiscal environment, an effective small program may have only one specifically trained therapist or nurse under physician supervision. Begin incremental exercise program to improve endurance through ambulation and stair climbing. Begin with 5-minute sessions, followed by rest periods between sessions. When patient tolerates 20 minutes of total exercise per day, begin consolidating the sessions. Initial treatments on daily basis during weeks 1 and 2, taper to three times per week over weeks 3 and 4, and then taper to home program with self-monitoring in weeks 5 and 6.